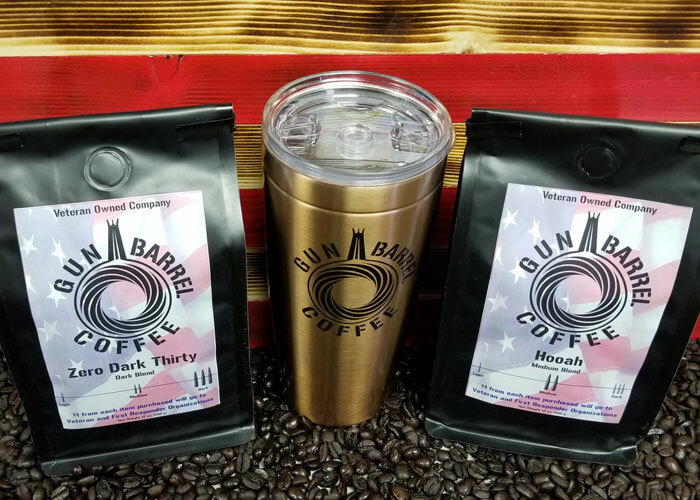 Pre-Order our 90mm Round Travel Mug today. We will be shipping these 90mm Rounds out in May 2019. Pre-Order now and SAVE! Battle packs are here! Click below to see all the packs.There is something for everyone! Ready to enlist? 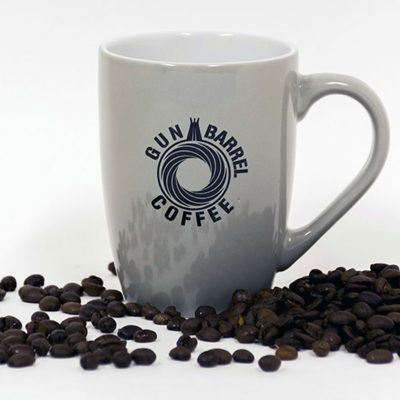 Take along a bold, rich, organic, fair trade kosher coffee from Nicaragua, some of the best coffee on our planet and possibly out of this world. 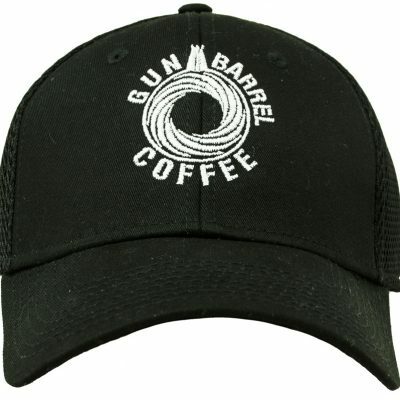 Once you enlist in Space Force, Gun Barrel Coffee will go hand and hand. It will still be better than the Coast Guard, just kidding. 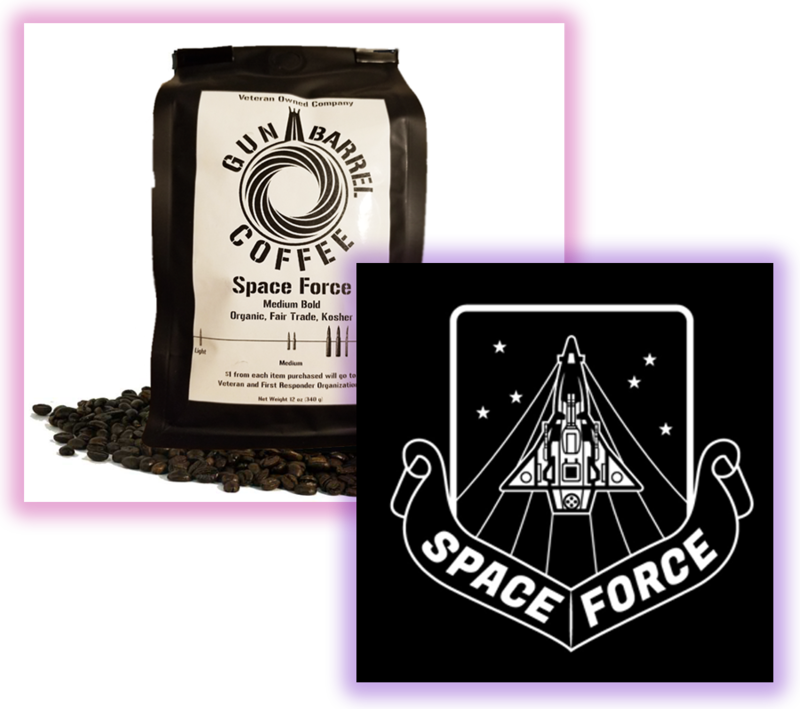 ENJOY Space Force Coffee. Only available for a LIMITED TIME! Once stock is gone it wont come back for a year! 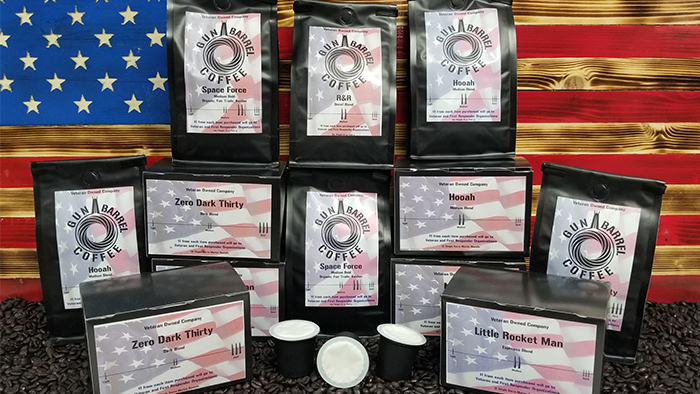 Gun Barrel Coffee is proud to announce new K-Cup blends! Click below to shop the select blends we offer in K-Cup’s. 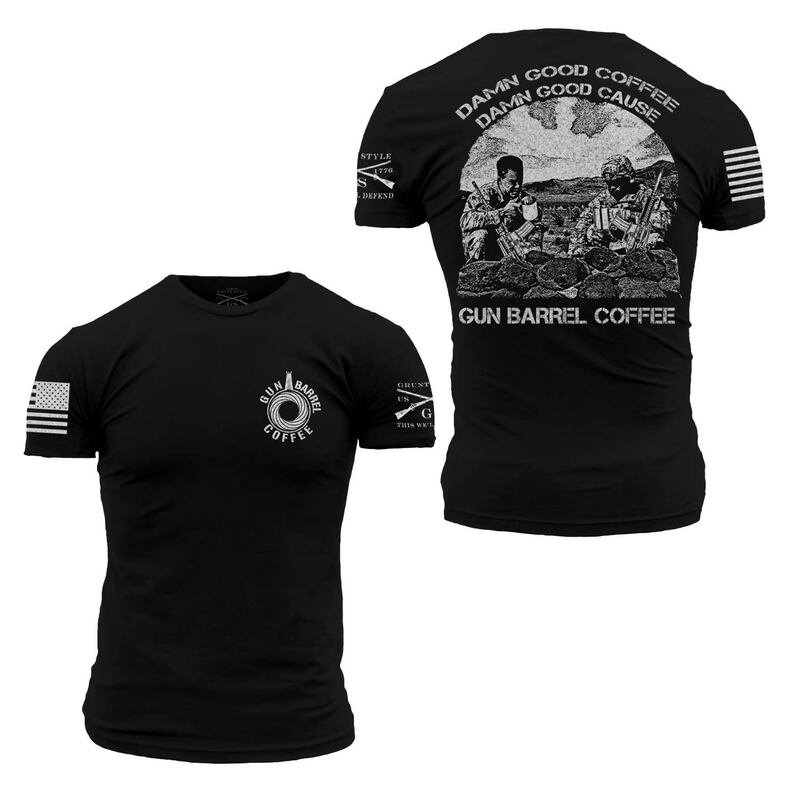 Check in with our Supply Sergeant to help get you geared up for all your caffiene supply needs. Save up to $47.88 a month when you subscribe today. 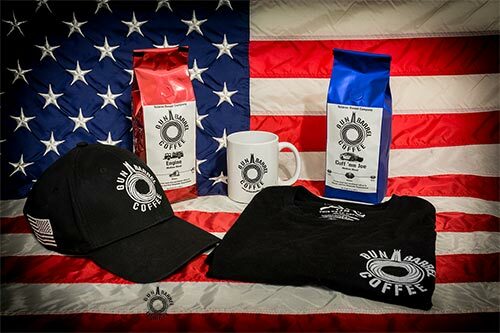 Whether you are a office, police station, firehouse, home, or a individual who loves coffee, we got a plan for you! 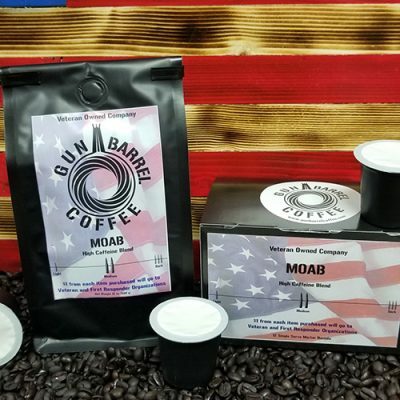 When you enlist in our coffee subscription you save and never run out of coffee. 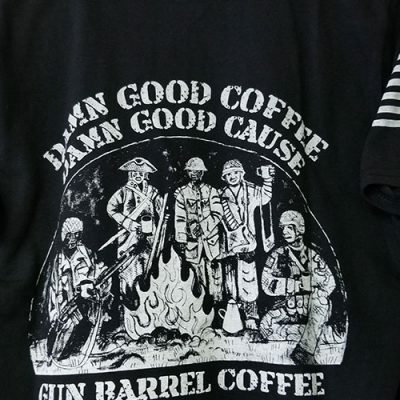 $1 of our sales goes to supporting the men and women who support our country. Click below to learn more about us. Give your sweetheart the greatest gift of all. 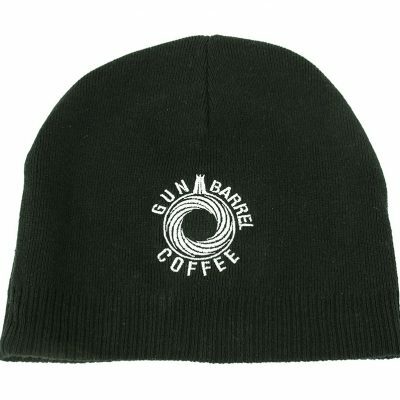 [email protected] Good Coffee and a donation to a [email protected] Good Cause. 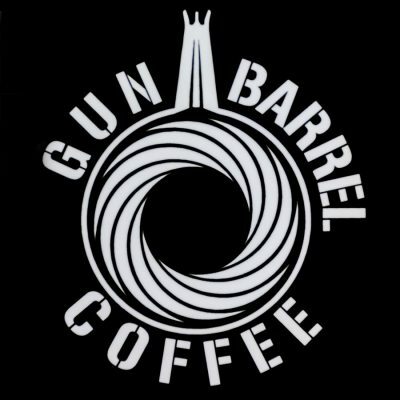 Happy V-Day from everyone at Gun Barrel Coffee. 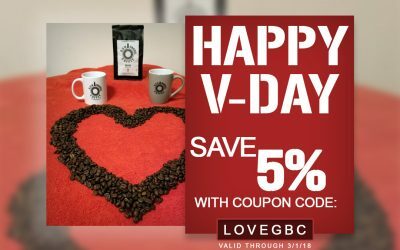 Use the coupon code: LOVEGBC to save 5% on your next order. 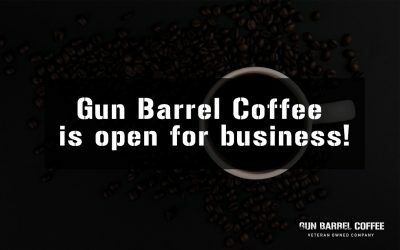 Gun Barrel Coffee is open for business!